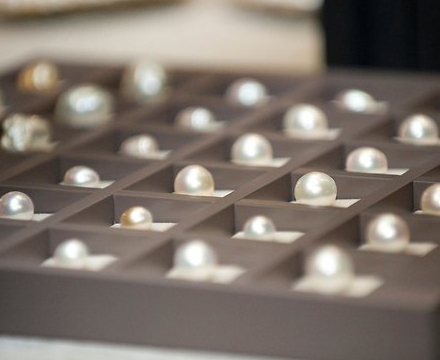 Atlas Pearls and Perfumes Ltd is an ASX listed company with head offices and retail stores in both Perth, Western Australia and Bali, Indonesia. This highly reputable organisation required a high security storage vault and vault door to be supplied, delivered, installed and commissioned at their Perth WA Facility to meet stringent security requirements. Taking into account the complex layout and restrictive area within the Subiaco site, Safeguard Safes Pty Ltd's experienced project team proposed a customised solution that met the expectations of Atlas and hence our organisation was awarded the project. Our team of professionals successfully managed and controlled the project deliverables comprising a high security commercial vault weighing 24 tonnes and fitted with an AA Class TDR Vault Door. The implementation of this high security Vault and AA Security Class TDR door not only satisfied a number of requirements for compliance to new security standards but also significantly solved their onsite product protection problems at their frontline facility. Uniqlo Clothing is a Japanese retail giant listed on the stock exchange who have expanded into Australia with their first flagship store opened in Melbourne. This international retail company enjoyed a significant reduction in shrinkage when they installed one of our high security TDR (Torch & Drill resistant) Cash Storage Safes at their new flagship store located in the Melbourne. Encouraged by the results that the Uniqlo Melbourne store had achieved, they approached Safeguard Safes Pty Ltd to propose a customised solution to increase the monitoring capabilities on the safe and to possibly install similar safes into all their stores across Australia. Our team specified a standalone Electronic Smart device to be fitted onto the TDR safe which monitored and allowed management to keep a full audit trail on the safe. This high security solution combined with the high level security on the safe satisfied Uniqlo's loss prevention requirement. 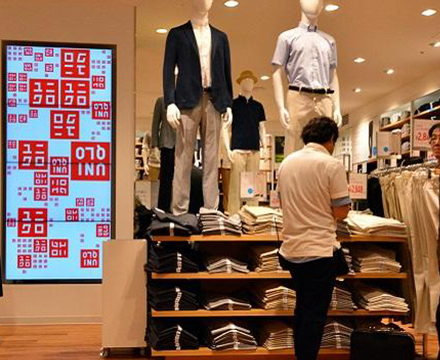 Our solution allowed Uniqlo's management the ability to log into the lock to complete crucial audits on the safe whenever required. Uniqlo was so impressed with our solution and service that they have awarded Safeguard Safes Pty Ltd the project to undertake a national roll-out into their Australian stores. The $447.5 million redevelopment of Eastern Health’s Box Hill Hospital has seen the construction of a brand new tower containing all acute services. Eastern Health contacted the Safeguard team during the planning stage of this massive development to obtain assistance with developing a product to give both physical security and electronic monitoring security so as to protect Schedule 8 Highly Dangerous and stringently controlled drugs. Safeguard Safes Pty Ltd’s highly experienced project team developed a customised product and solution that met stringent Government Health department specifications for the storage of S8 Dangerous Drugs and this involved integrating our recommended high security heavy duty safe with the Hospital’s electronic access control system allowing a complete monitoring solution for the drugs. 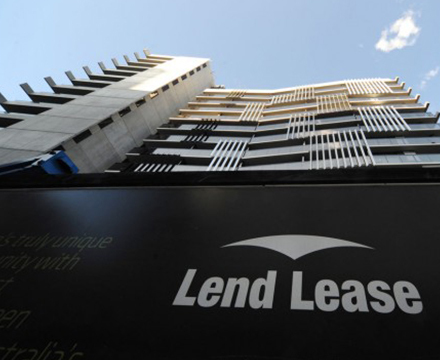 Melbourne Health specified the product into the initial project Tender which was successfully awarded to the Lend Lease Building Group. The team at Safeguard Safes worked closely with Lend Lease to manufacture the safes, deliver and install the safes throughout the entire hospital and to also work closely with the Hospital's personnel to integrate the customised safe with the Hospital's complex access control system. This project was so successful that we have now been approached by many health organisations throughout Australia to implement a similar solution into each of their establishments. Safeguard Safes Pty Ltd innovative approach is setting a new standard within the security industry in offering a total integrated solution for securely monitoring storage of government controlled dangerous drugs. 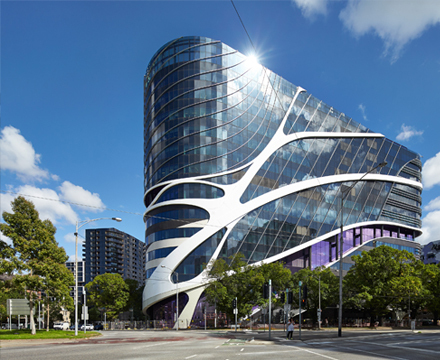 The Victorian Comprehensive Cancer Centre (VCCC) Project is delivering a new $1 billion facility purpose-built for cancer research, treatment, care and education in the Melbourne suburb of Parkville, Victoria. The development comprises a new thirteen storey building bordering Remington Road, Grattan Street and Elizabeth Street, and the construction of four new floors on top of the existing Royal Melbourne Hospital (RMH). To manufacture customised Government approved Schedule 8 dangerous drug storage safes constructed to the Department of Health's unique specifications to incorporate fully monitored access control capabilities into the safes. Our team also specified and integrated a standalone high security access control system into the safes which are accessed via the highest grade biometric readers. 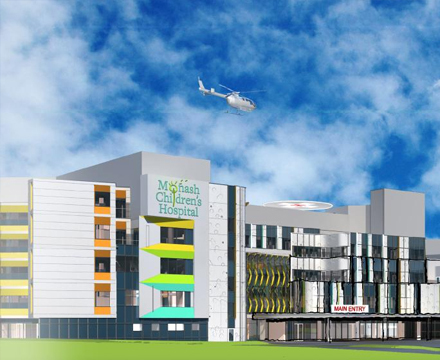 The Monash Children's Hospital Project, including a 230 bed purpose built facility located in Clayton, Melbourne, is one of Monash's biggest capital infrastructure projects undertaken to date. To manufacture, supply, deliver, install Government compliant Schedule 8 dangerous drugs storage safes with access control capabilities and integrate with the Hospital's main access control system. This project involves our management team working closely with the building contractor to commission these safes into the new state of the art facility.